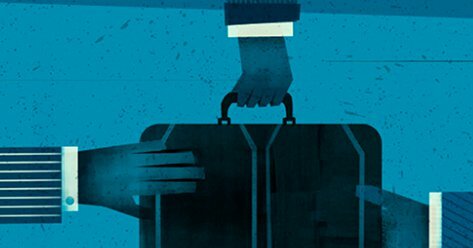 It’s almost spring which means there’s more theater to experience than ever. Whether you’re in search of a play, a musical, or dance, you won’t be disappointed by what’s playing this March in Seattle. Winner of the Drama Desk Award for Outstanding Play, Tribes is a story of love, family and finding one’s voice. It’s hard not to be moved by A Contemporary Theatre’s expert production. Tap here to snag tickets. 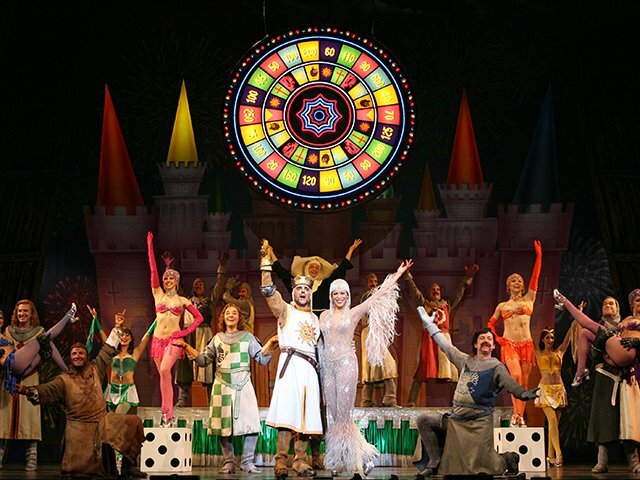 Winner of three Tony Awards, including Best Musical, this outrageous musical parody tells the legendary tale of King Arthur and the Knights of the Round Table. Head over to Tacoma Musical Playhouse and get ready to get your laugh on! Dry Powder is a new dark comedy that delves into the world of those who mold and mess with the American economy. 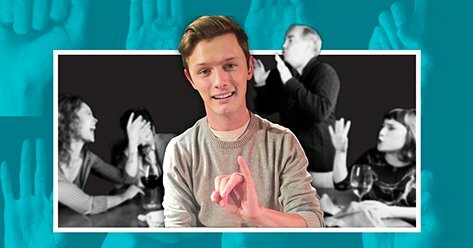 This explosive Seattle premiere will be at Seattle Repertory Theatre this month, so make sure to tap here to snag $19 Rush tickets. Ready for some fun for the whole family? 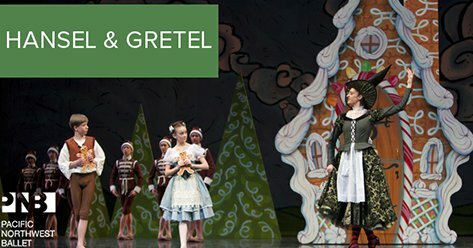 Check out Pacific Northwest Ballet’s Hansel & Gretel – a narrated, hour-long ballet based on the classic fairy tale of a brother and sister who become lost in the forest only to stumble upon a house made of delicious confections. The ballet is perfect for children, and a wonderful introduction to dance and theater. 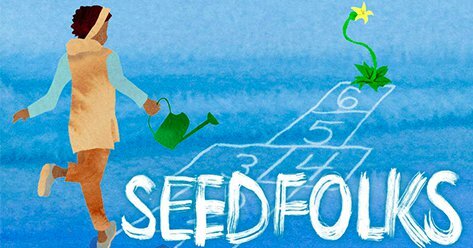 Based on the popular book of the same title, this one-woman show will instill a sense of wonder in your heart, and inspire you to make the world a better place! Calling all ABBA fans: this one is for you! 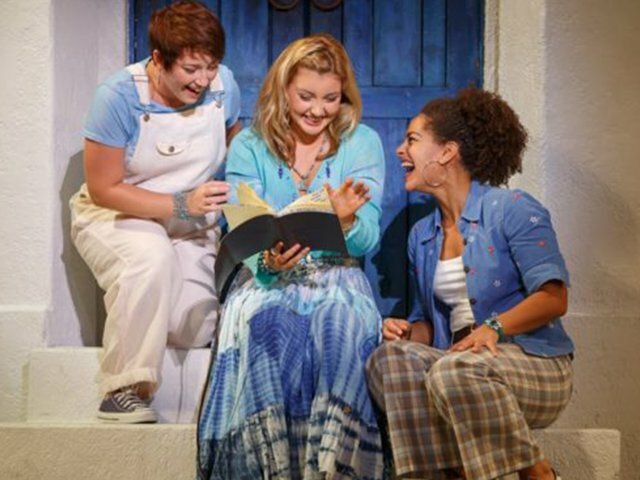 Created from the Swedish super-group’s songbook, this musical is one Broadway show where singing along (and dancing in the aisles) is encouraged! What are you looking forward to seeing in Seattle this month? Let us know on Facebook or Twitter.